Jim Gaddis ranks among the few skiers in the Intermountain Area who earned elite status on and off the competitive scene. 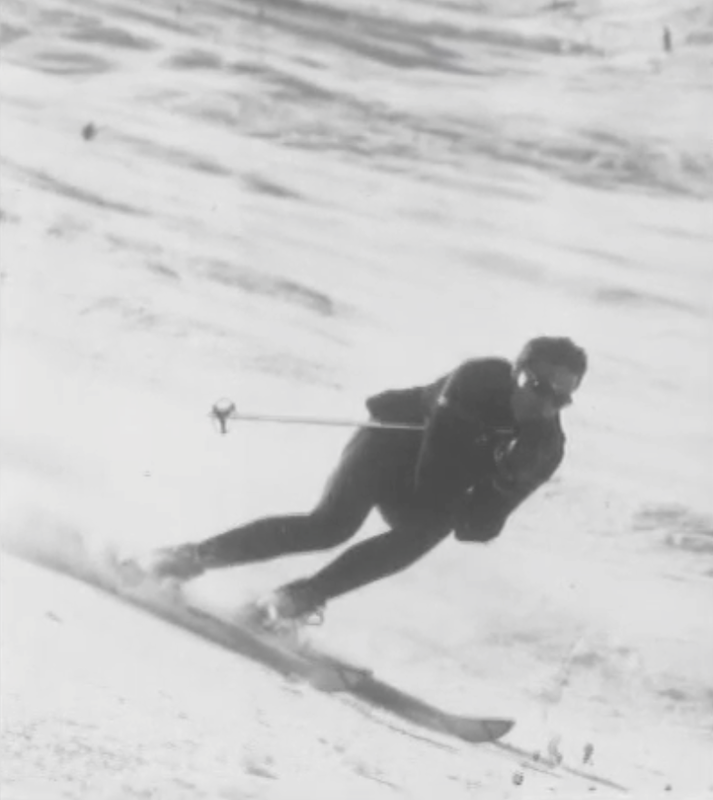 His skiing prowess won him Intermountain Division Ski Racer of the Year honors in 1957, 1958, 1962 and 1963. 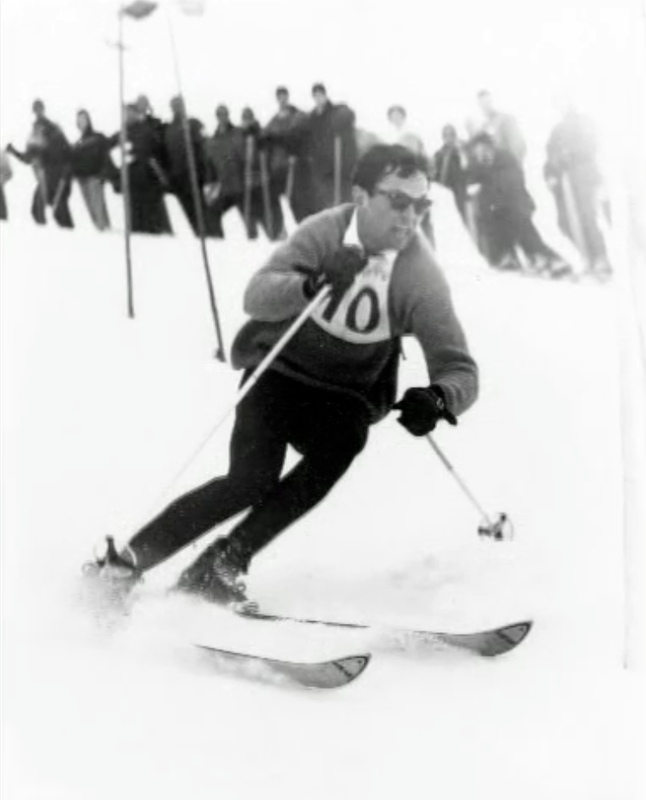 In 1957, 1958, 1960, 1962 and 1963 he was the division’s slalom, downhill and giant slalom champion. 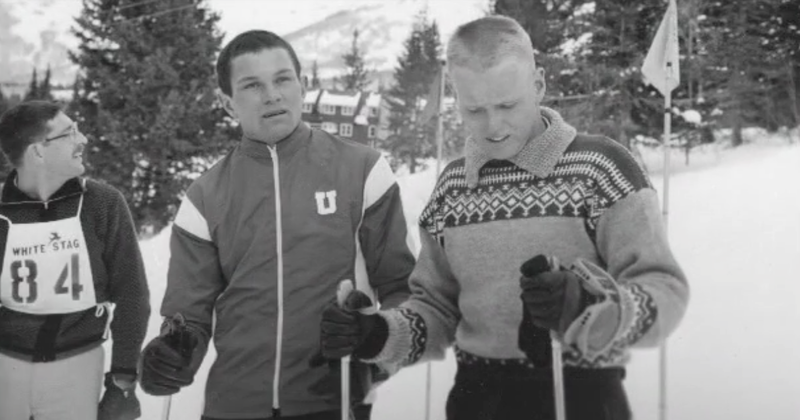 He was co-captain of the University of Utah ski team in 1959, 1960 and 1962 and was named to the NCAA All-American Ski Team in 1960 and 1962. 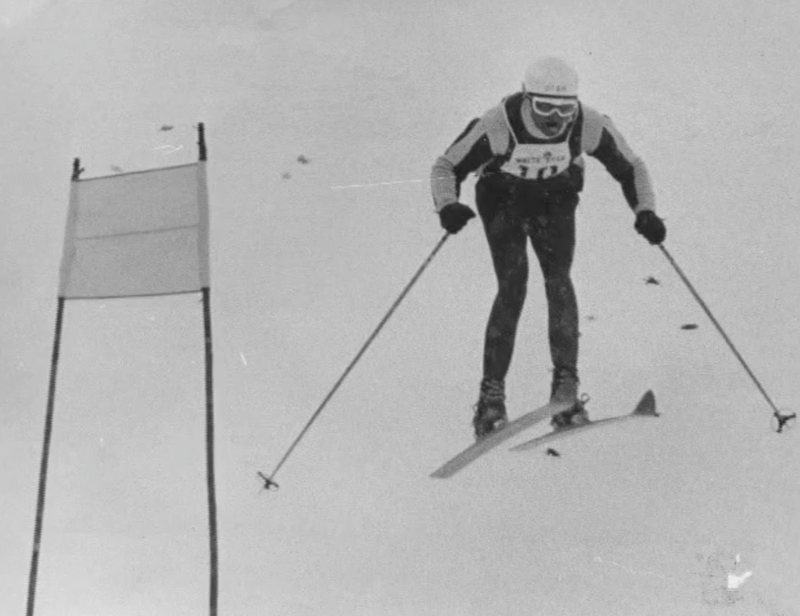 He won the NCAA Alpine Combined title in 1960 and 1962. 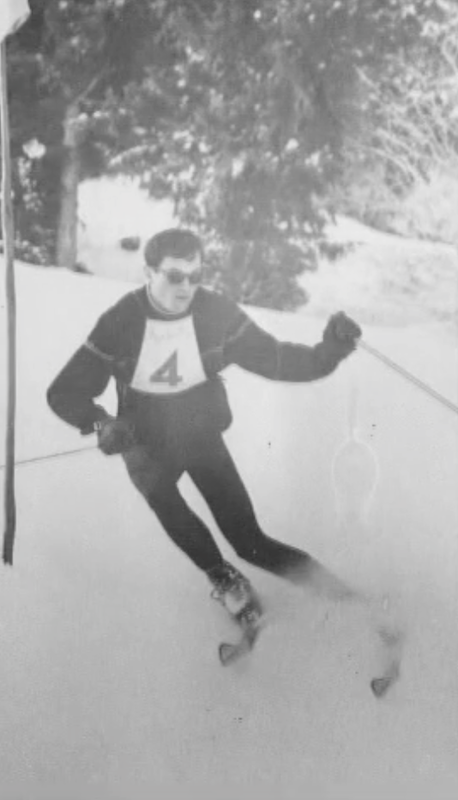 In 1962 he also won the NCAA slalom, the U.S. 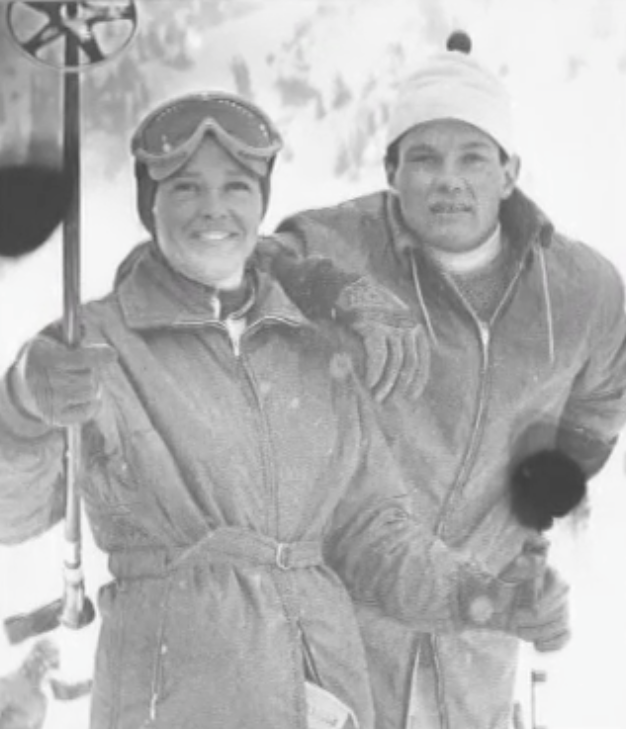 Giant Slalom Championships and the Snow Cup, repeating as Snow Cup winner in 1963 and 1964. In 1964 he founded one of Utah’s first racing programs for the development of junior racers that evolved into the touted Gaddis Training Organization (GTO) which later became the Park City Racing Team. He was coach of the Intermountain Division Junior National Ski Team from 1970-1976 and guest coach for the U.S. Ski Team Training Camps. Jim certified as a ski instructor in 1964 and was a member of the PSIA-Intermountain. Jim volunteered his time and talents to numerous ski-related organizations, including chairing the U.S. Ski Team Ski Ball, the Jimmie Huega Snow Express for MS and the Alpine Site Selection Committee for the 2002 Olympic Winter Games. 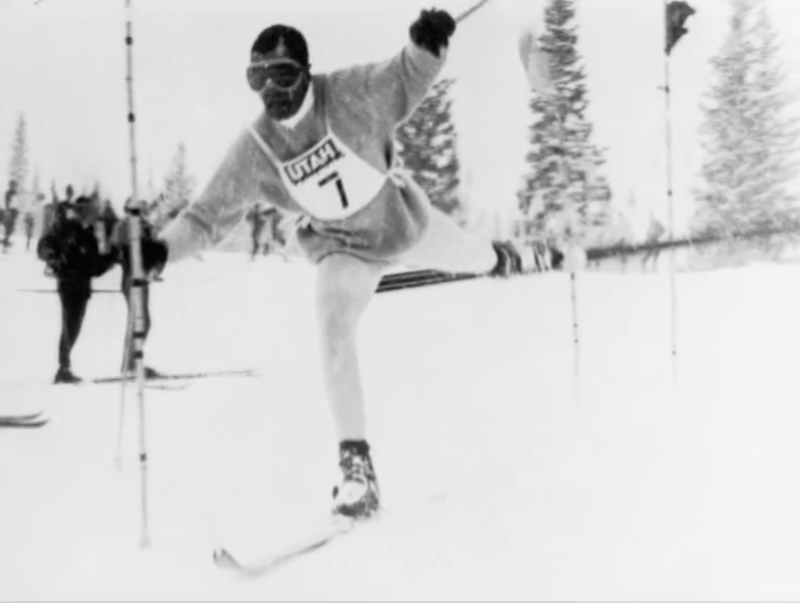 He also served on the boards of the National Abilities Center, the Alf Engen Ski Museum Foundation, the Intermountain Division – USSA, the Coaches Association of ID-USSA and the Snowbird Ski Team. Jim founded and served on the boards of the Utah Ski Racers Foundation, the University of Utah J. Willard Marriott Library’s Ski Archives and the Youth Winter Sports Alliance. He was inducted into the Utah Sports Hall of Fame and the University of Utah Crimson Club Sports Hall of Fame in 1989.